In response to a growing number of scams affecting consumers purchasing houses, the state’s Bureau of Consumer Credit Protection announced the release of a new consumer publication in its Downeaster series, titled the New Homeowner Anti-Scam Advisor. Mainers who are in the midst of the mortgage application process, those who are approaching their closing date and those who have just moved into their new homes, are all attractive targets for scam artists, said David Leach, principal examiner at the Bureau and primary author of the booklet. The newest and potentially most costly of these scams occurs when consumers about to close on homes receive email instructions changing the money-wiring instructions for down payments or even entire purchase prices, when those instructions are sent by dishonest individuals who have hacked into the email systems of real estate brokers, closing agents or lenders. Unless the falsified wiring instructions are discovered and canceled before funds are sent, monies re-directed to fraudulent recipients may be lost forever, said Leach. In one such recent case in Maine, payment was stopped shortly before the funds were wired to a European location. The booklet, which is available online at www.Credit.Maine.gov, or free in printed form for Maine residents who call 1-800-332-8529, addresses additional scams affecting soon-to-be and new homeowners, including the door-to-door home improvement scam, the transient-contractor driveway paving scam, the fly-by-night roofing scam, the “Sorry I missed you” door hanger ID theft scam, and mortgage modification/foreclosure rescue scams. With respect to the closing funds redirection scam, Leach said, Last-minute emails instructing consumers where their down payment funds should be sent or notice of surprise additional fees for items already paid for, are hallmarks of scam operators. This new publication gives Mainers the skill-sets necessary to recognize a variety of new homeowner scams and stop the scammers before they separate consumers from their funds. Online versions of the new guide, and all other Downeaster Common Sense financial publications, can be found at www.Credit.Maine.gov by clicking Publications. Copies can also be ordered by calling the Bureau of Consumer Credit Protection at 1-800-332-8529 (toll-free in Maine) or 624-8527. The Maine Bureau of Consumer Credit Protection was established in 1975 to enforce credit-related consumer laws. The agency licenses lenders, creditors and collectors; conducts periodic examinations of creditors to determine compliance with state laws; and responds to consumer complaints and inquiries. The Bureau operates the state’s pre-foreclosure hotline, referral and counseling service, and provides speakers to advise consumers and creditors of their legal rights and responsibilities. 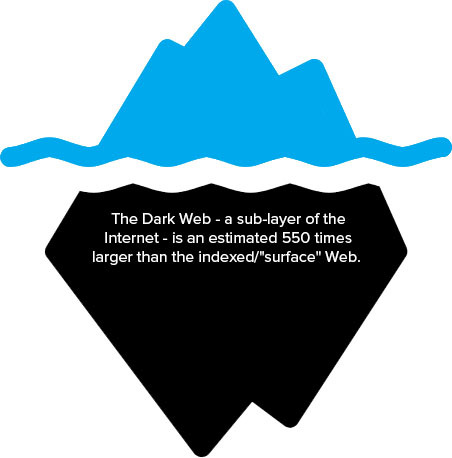 To address consumer misperceptions, CFA has developed a short consumer guide, Dark Web Monitoring: What You Should Know, explaining what the dark web is, how dark web monitoring works, and what to do if one’s information is in danger of fraudulent use. CFA has also updated Nine Things to Consider When Shopping for Identity Theft Services to help consumers learn more about identity theft services and what they can do to reduce the chances of becoming identity theft victims, spot fraud, and remedy problems. 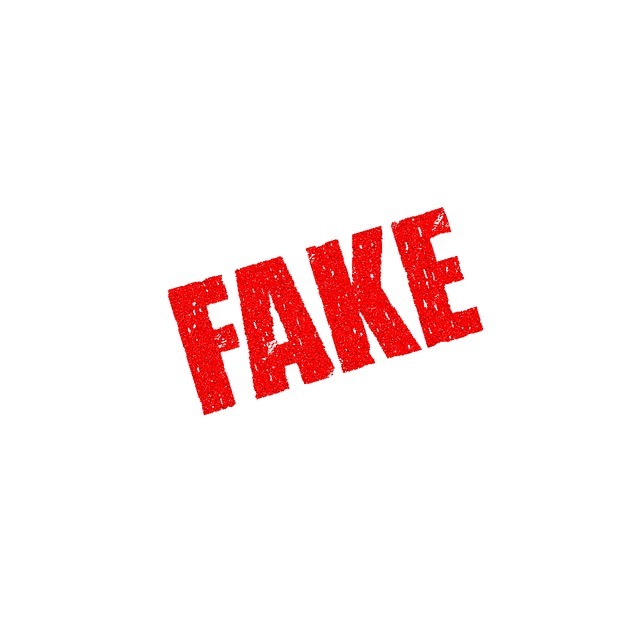 CFA’s www.IDThefInfo.org website also provides additional information about identity theft from many trusted sources. The FTC has brought many cases against tech support scammers, including our case just announced against Elite IT. With our law enforcement partners at the Department of Justice, other federal and state offices, and international colleagues, we’re fighting to protect older adults. And this is all part of the largest-ever nationwide elder fraud sweep focusing on tech support fraud. But that’s not all. Visit ftc.gov/techsupportscams to see, hear, and read how to help the people you care about spot and avoid these scams – and get tips on what to do if you were scammed. Need a quick, shareable (and printable) snapshot on how to spot tech support scams? Check out our tech support scam infographic. And, because we save the best for last, check out our new video – a compelling first-person account of how Mr. Donald Holmes of Arizona faced a tech support scam, and what he did about it. Spotted a tech support scam? Report it at ftc.gov/complaint. And after you report it, use this handy information from ftc.gov/passiton to talk to your family and friends about what happened so they can avoid it too. Your credit card debt, auto loans, medical bills, student loans, mortgage, and other household debts are covered. Business debts are not. Can debt collectors contact me any time or any place? No. Debt collectors can’t contact you at inconvenient times or places. They can’t contact you before 8 a.m. or after 9 p.m., unless you agree to it. They also can’t contact you at work if they’re told you’re not allowed to get calls there. Debt collectors can call you, or send letters, emails, or text messages to collect a debt. Send a letter by mail asking for contact to stop (make yourself a copy before you do). You might want to send it by certified mail and pay for a “return receipt” so you have a record the collector received it. Once the collector gets your letter, it can only contact you to confirm it will stop contacting you, or to tell you a specific action, like filing a lawsuit, will be taken. If you are represented by an attorney, and inform the collector, the collector must communicate with your attorney, not you, unless the attorney fails to respond within a reasonable period of time to the communication from the debt collector. You might want to talk to the collector at least once, even if you don’t think you owe the debt or can’t repay it immediately. That way you can confirm whether it’s really your debt. If it is your debt, you can find out from the collector more information about it. In talking with a debt collector, be careful about sharing your personal or financial information, especially if you’re not already familiar with the collector. A debt collector generally can’t discuss your debt with anyone but you or your spouse. If an attorney is representing you, the debt collector has to contact the attorney. A collector can contact other people to find out your address, your home phone number, and where you work, but usually can’t contact them more than once. What if I don’t think I owe the debt? You can send a debt collector a letter saying you don’t owe any or all of the money, or asking for verification of the debt. If you send the letter within 30 days of getting the validation notice, the collector has to send you written verification of the debt, like a copy of a bill for the amount you owe, before it can start trying to collect the debt again. You also can get a collector to stop contacting you, at any time, by sending a letter by mail asking for contact to stop. Yes. If a debt collector is trying to collect more than one debt from you, it must apply any payment you make to the debt you choose. A debt collector may not apply a payment to a debt you say you don’t owe. If a debt collector files a lawsuit against you to collect a debt, respond, either personally or through your attorney, by the date specified in the court papers. That will preserve your rights. Can a debt collector take money from my paycheck? Yes, but the collector must first sue you to get a court order — called a garnishment — that says it can take money from your paycheck to pay your debts. A collector also can seek a court order to take money from your bank account. Don’t ignore a lawsuit, or you could lose the opportunity to fight a court order. Can my federal benefits be garnished? Many federal benefits are generally exempt from garnishment, though they might still be garnished to pay delinquent taxes, alimony, child support, or student loans. States have their own laws about which state benefits can be garnished. What if my debt is old? Debt collectors have a certain number of years they can sue you and win to collect a debt. It’s called the statute of limitations, and usually begins when you fail to make a payment on a debt. Once it’s over, your unpaid debt is considered “time-barred,” but in some states, you have to raise the age of the debt as a defense to win. How long the statute of limitations on a debt lasts depends on what kind of debt it is, and the law in your state or the state specified in your credit contract. Also, under the laws of some states, if you make a payment or provide written acknowledgment of your debt, the clock may start ticking again. Can a debt collector contact me about a time-barred debt? Yes. Even if a debt collector can’t successfully sue you over a time-barred debt, you may still owe it. What if I’m not sure whether my debt is time-barred? Ask the collector when its records show you made your last payment. You also can send the collector a letter within 30 days of receiving a written notice of the debt. Explain why you’re disputing the debt and that you want to verify it. A collector must stop trying to collect until it gives you verification. Does a time-barred debt stay on my credit report? Maybe. The statute of limitations for a debt is usually different from the reporting period for a debt on your credit report. In general, negative information stays on your credit report for seven years. Do I have to pay a debt that’s considered time-barred? Pay nothing. The collector can’t sue you, but can continue to contact you unless you send a letter by mail asking for contact to stop. Make a partial payment. In some states, if you pay any amount on a time-barred debt or even promise to pay, the debt is “revived,” and the statute of limitations resets. The collector might be able to sue you to collect the full amount of the debt, which may include extra interest and fees. Pay off the debt. Some collectors will accept less than what you owe to settle a debt. Before you make any payment to settle a debt, get a signed form or letter from the collector that says the amount you’re paying settles the entire debt and releases you from any further obligation. Also keep a record of the payments you make to pay off the debt. You still need to respond. Consider talking to an attorney. If you ignore a lawsuit, the collector could get a court judgment and garnishment against you. Tell the judge the debt is time-barred, and show a copy of the verification notice from the collector or any information that shows the date of your last payment. What else can I do if I think a debt collector has broken the law? You can sue a collector in a state or federal court within one year of the date the law was violated. You can sue for damages, like lost wages and medical bills. If you can’t prove damages, you can still be awarded up to $1,000, plus reimbursement for attorney’s fees and court costs. A group of people suing as part of a class action lawsuit can recover money for damages up to $500,000, or one percent of the collector’s net worth, whichever amount is lower. 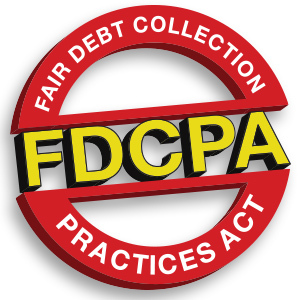 Even if a court finds a debt collector violated the FDCPA in trying to collect a debt, you still owe the debt. active website, nor is it supported by the federal CDC. The flyers are known to have been circulating through big box stores in Southern Maine. 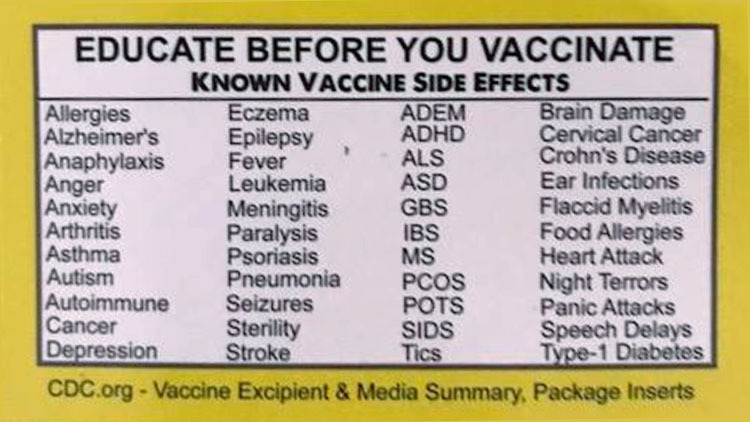 Be advised that these flyers were not issued or endorsed by the Maine CDC or federal CDC. Augusta, ME – This week, the Maine Center for Disease Control and Prevention (Maine CDC), with support from Governor Janet Mills and Acting Commissioner of the Department of Health and Human Services (DHHS) Jeanne Lambrew, will make health alerts available on the Maine CDC website to ensure the public has easily accessible and relevant public health information at their fingertips. This comes with the issuance of the first alert for 2019, announcing that influenza has officially entered widespread status in Maine – a reminder for Maine residents to continue taking precautions to keep themselves healthy throughout the influenza season. The Maine CDC routinely issues health advisories through the Health Alert Network to providers, various healthcare entities, child care facilities, city and county health organizations, and local, state, and federal agencies. Health alerts directly keep those on the frontlines updated on pertinent public health information including disease outbreaks, emerging trends, and guidance on anticipated public health concerns. While health alerts are written for and distributed directly to professionals to inform their prevention and treatment practices, the information can also be useful to the general public who may be interested in specific details surrounding current public health issues within the state. This page will be updated as new health alerts become available.